Retailers and consumers must ensure electrical appliances are marked to indicate approval for sale. an Australian approval number. In general, Australian electrical regulators and recognised private certifiers will issue an approval number starting with a letter to indicate which state has issued the approval certificate.  For example a Tasmanian approval number will start with the letter T followed by a number. In some cases certificates are issued with unique numbers that incorporates the letters EA, for example SGS 12354 EA. the Regulatory Compliance Mark (RCM).